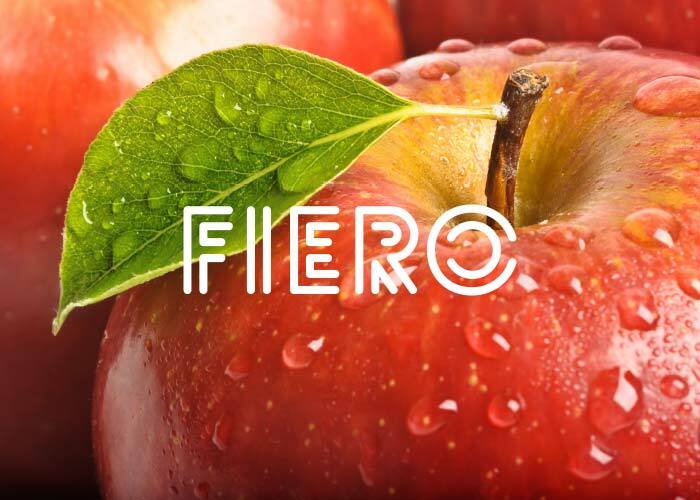 Fiero is a new early Fuji variety originating in the USA. It was discovered as a whole tree mutation in a block of early Fuji strain in Prescott, Washington State. The skin has a dark reddish over colour in a solid blush with a creamy white, moderately firm, juicy flesh. The main difference with ordinary Fuji is the ripening-approx 4-6 weeks earlier with excellent colour and flavour and good keeping qualities. Tangara Nursery has been successfully growing Fiero under a licence granted by APFIP, Australia, on behalf of Snyder LLC, Washington State, USA.